Waiting in suspense…. Richard Branson mayday!!!! VAustralia here I come, but will the KIIS FM turbulence bring the plane down? | "I've Got a Golden Ticket!" Waiting in suspense…. Richard Branson mayday!!!! 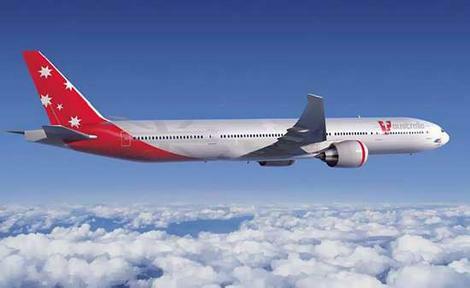 VAustralia here I come, but will the KIIS FM turbulence bring the plane down? Branson please save the day! 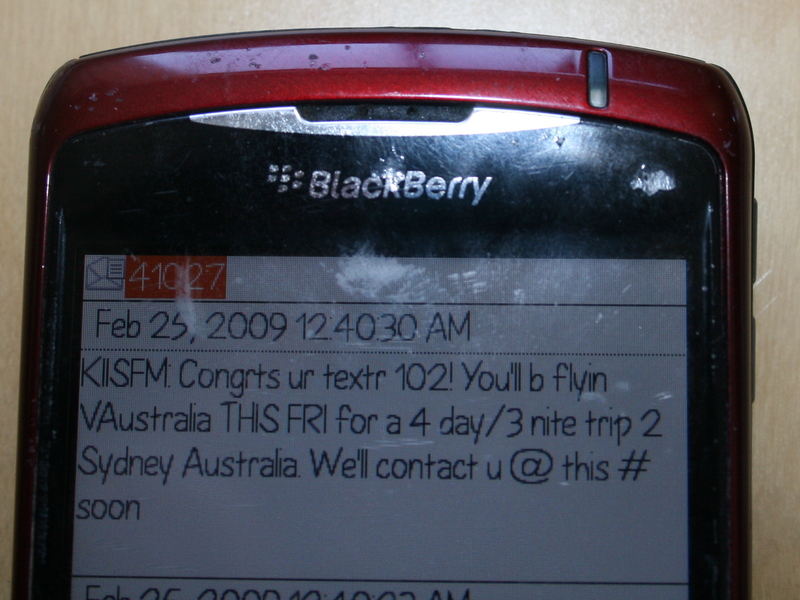 Subject: KIISFM: Congrts ur textr 102! Are you freaking kidding me!!!! And I grew up in LA so I trusted KIIS. Why would I think they would dupe me. Branson please make right of this strange situation and make my birthday dream come true. ← Venture money is dried up not because of the economy, but because all the money went to Twitter. Ha! Same here! Been entering all day and with a group of msges saying we found our winner, a msg came up with the exact same msg u wrote! Did you get a result in the end ? Seriously!? Send me a photo of the text. Not yet. Still working on it.